On many of the Aston Martin's the Linn Amplifier (sometimes spelt Lynn by mistake!) fails and stops working. 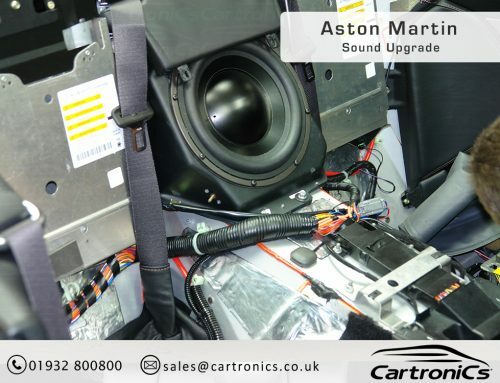 Faults include no sound, some sound and / or a strange noise from various speakers including the sub-woofers and / or midrange or full range speakers. 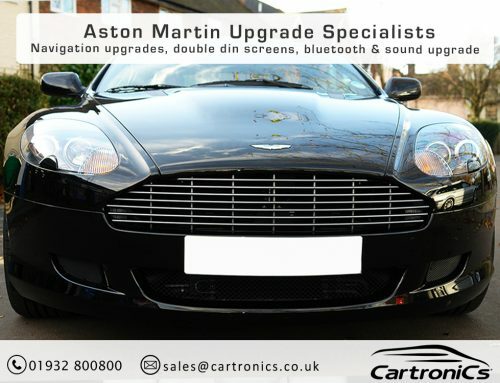 Cartronics can diagnose your Aston Martin audio system including the MOST optic systems; remove the faulty amplifier and repair / service your system so it's back to its former working self! 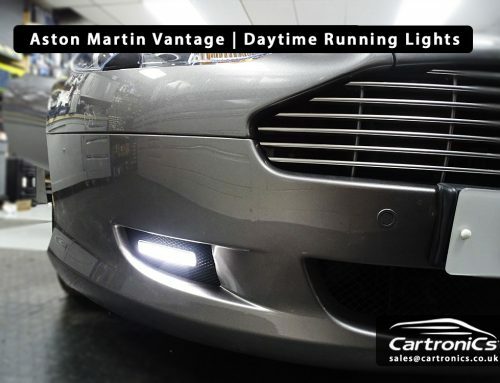 Cartronics can replace the Linn Amplifier (if required), we use a digital optic converter to still use the full digital system (i.e. we get the sound via the fibre optics into the new amplifier – no poor adapters of the speaker wires).